Need to Renew Your PALS Now? No Problem. Renew your Pediatric Advanced Life Support skills in a stress–free and relaxed class now! Register Now for the best American Heart Association certified PALS class Nashville, TN has to offer. You will be in a supportive, stress-free and fun classroom environment. 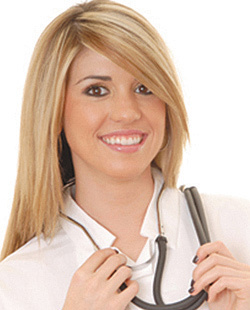 Our skilled AHA PALS instructor will guide you seamlessly through your PALS renewal. 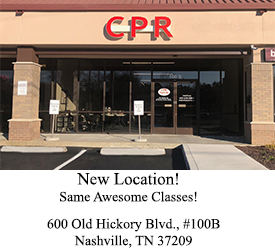 At CPR Nashville we believe that creating a relaxed environment for our students enhances the learning experience. You will leave truly prepared for real life pediatric emergency situations. Our class begins with reviewing CPR and AED training for children and infants as per the new American Heart Association guidelines. You will then renew your pediatric assessment skills, airway management, and vascular access techniques including intra-osseous needle insertion. You will also fine tune your recognition skills for pediatric respiratory and cardiovascular emergency crises. Post resuscitation and team concept efforts for all emergency situations will additionally be stressed. 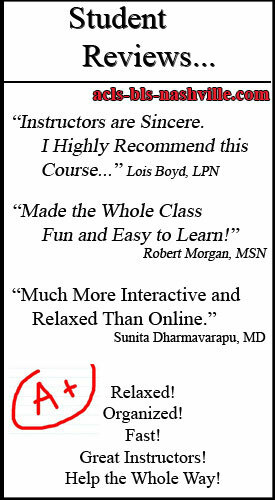 -Complete hands-on AHA PALS course and skills test check off. -Course Site & Registration Fee. 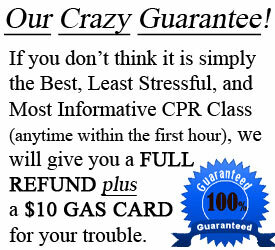 -Stress–Free, Relaxed Classroom Environment. Always! *Click on PALS Renew in Calendar Below. 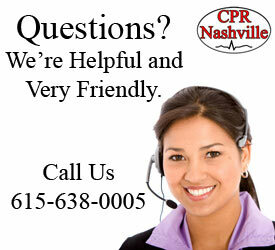 CPR Nashville offers this Pediatric Advanced Life Support Nashville class in a stress-free environment. Our philosophy is that a fun and relaxed classroom maximizes learning. PALS course information is essential for all healthcare providers who are involved with critically ill children. These life saving techniques very often are the difference between positive and negative outcomes in critical situations. After completion of this AHA PALS class you will receive your 2 year PALS Provider card. 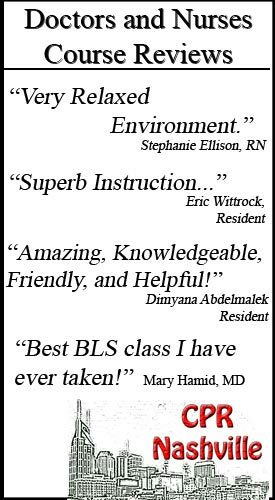 Please remember that we also offer BLS and ACLS classes. We’d love to have you for those classes as well. As per the American Heart Association guidelines you must have an AHA PALS manual at the time of class. If you do not have one you can purchase one at check out or obtain one from another source. If you have any questions regarding this course or any other course offered by the American Heart Association, please give us a call and we will do everything we can to provide you with the best answers.